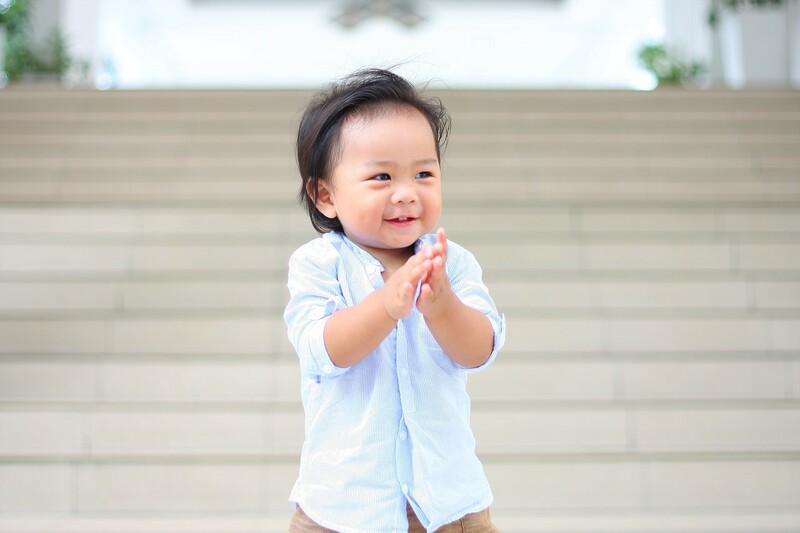 Clapping is an expression to show to someone that he/she has done something awesome. When you really got motivated by a keynote speaker on a stage of a seminar, you may have intention to quickly clap your hands. It is very easy to do it regardless of the energy you need to clap your hands. But it is very hard to “clap your hands” on Medium. I know the purpose of the Claps feature and I want to say that this is what I am looking for. …will be a new, more satisfying way for readers to give feedback to writers. We call it “Claps.” It’s no longer simply whether you like, or don’t like, something. Now you can give variable levels of applause to a story. Maybe clap once, or maybe 10 or 20 times. You’re in control and can clap to your heart’s desire. Yes, I am not satisfied with the concept of “I like this, then press the like button” or “I don’t like this, ignore the like button”. What if people like 80% of the story and dislike the 20%? I want a concept that readers can give a measure (or value) to an article. But a simple, binary vote has its limitations. It shows you how many people thought something was good, not how good was it? I am really proud of this feature coming out to Medium. It is an awesome idea. I can express how good is an article, not “This article is good. Period”. But I don’t like the way Medium provides to rate how good is an article. I don’t want to waste my time clicking and holding the Claps button and waiting for the counter to count from 0 to 50 just to give an article a perfect score. It is a poor user experience for me, or maybe others too? It is pretty better if I am provided an input field to input the score (ranging from 0 to 50) for a story. Or there is a simple slider beside the input field for the more eye-catching design. I can arrange the pointer of the slider to give a story variable levels of “applause” and this is more faster than holding a button. This is my idea for a good user experience. So, I hope Ev Williams, Medium, Medium Staff can consider how the Claps feature is presented. Again, it is not about the purpose of the feature but how the feature is presented for users.